Motorparks have started new share for collective transponder order. If you have decided to buy their own transponder, then please contact Motorparks representative Andris + 371-27021882 until 31.05.2015. 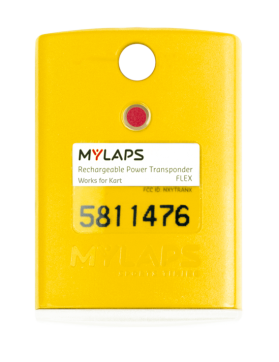 Transponder offers can be found on the MYLAPS website. I never tried it on audio before, but you<a href="http://kfulkp.com"> shloud</a> really give it another try. Hopefully you will find a verse novel that you will enjoy. ;)@Jillian: She's really good. I didn't like "I Heart you, You Haunt Me", but I really fell in love with this book! It's probably because of the subject in the first book. Great review, Nina! I agree that this book makes for an exelclent beach read. I wish there was more depth like you mentioned. I enjoyed it, but I wish the author included more, which is the problem with verse novels I guess. As you know I love Verse Novels and loved the one you didn't. I look forward to this one also.I think you slhuod try Ellen Hopkins, you may prefer her work, start with Crank as it is a series. Transponderu pasuutiijumus pienjemam liidz 27. maijam...taa , lai tie laiciigi atnaaktu liidz 3. juunijam un lai tos vareetu leitot uz tuvaakajaam sacensiibaam !